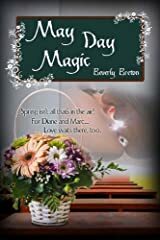 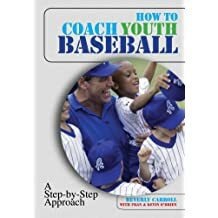 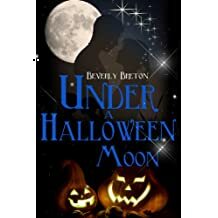 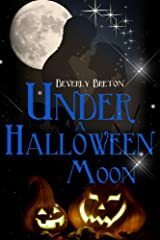 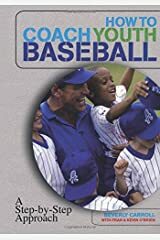 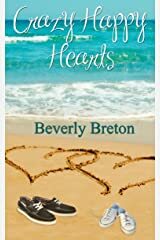 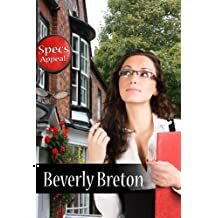 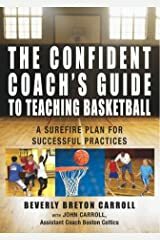 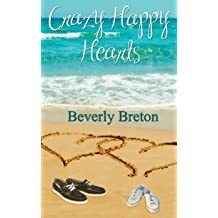 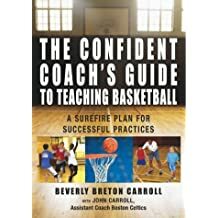 Beverly's written for newspapers, magazines, corporate clients, greeting cards, and book publishers, including teaming up with her husband, a professional coach, to produce and author two books on teaching kids how to play sports--basketball and baseball. 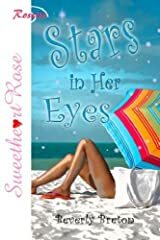 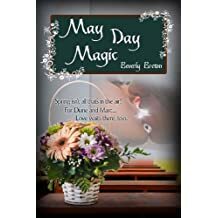 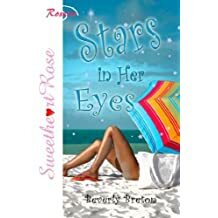 Writing romance, she aims for characters readers can identify with and a guaranteed "feel-good" ending. 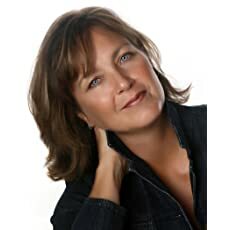 She lives in Massachusetts with her husband, their son, and the family's Katrina-rescued dog Abby.